The 24 Hours of Barcelona Motorsports - Fermí Vélez Trophy was held at the Circuit de Catalunya on September 3 and 4, where Laia Sanz and Éric Abidal competed to become the winners of the tournament. 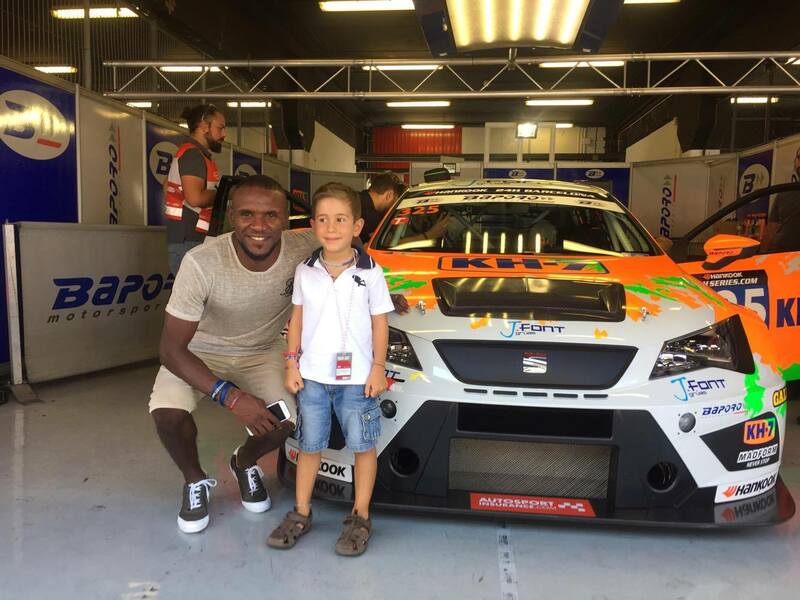 Jaume was the highest bidder of this experience and was able to enjoy, along with his family, a weekend loaded with emotion and adrenaline at the Circuit de Catalunya, while also collaborating with the Éric Abidal Foundation and their fight against cancer in children and young people. 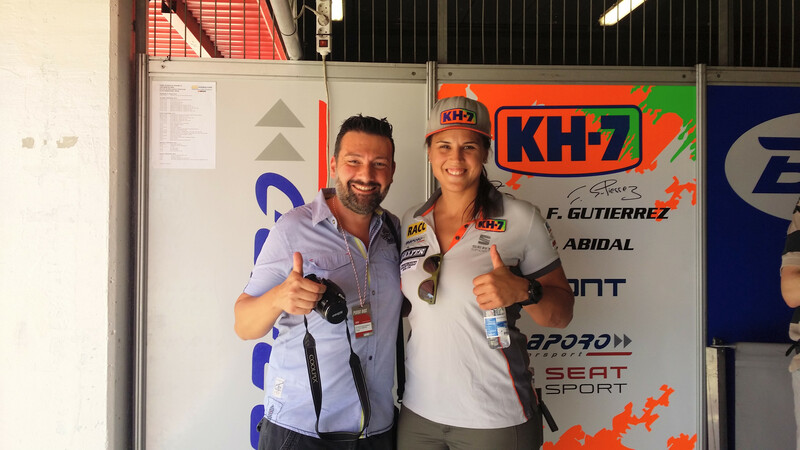 The experience included 3 VIP passes to live the tournament from the box of the KH-7 team and meeting Laia Sanz and Éric Abidal, as well as 2 laps around the Circuit on the new Ibiza Cupra piloted by Laia. From the very first moment, this charity sweepstake was full of anecdotes. One of them is that the weekend coincided with the birthday of Jaume’s son, so this incredible experience became the perfect gift for him, who had a great time aboard Laia’s racing car. He took photos with everyone, and what’s more, Laia gave him a teddy bear and a signed cap, while Éric Abidal gave the child a signed a poster of his era at FC Barcelona. In addition, there was also a never seen case on BidAway. At the last moment, the second highest bidder was proclaimed the second winner of this charity auction. Why? Very easy. The 2 laps around the Circuit were scheduled for Friday 2, so, as Jaume could not attend, he gave that part of the prize to another person, so they could enjoy that privilege. In that way, we could satisfy more people and increase the collection for the Éric Abidal Foundation. In this case, Josep, with a companion, attended the training of the 24 Hours of Barcelona Motorsports, he met Laia Sanz went for a drive around the Circuit aboard the new Ibiza Cupra, in addition to receiving a T-shirt signed by Laia and a few photos to remember that great day for life. ✓ Make your bid and collaborate with this cause!